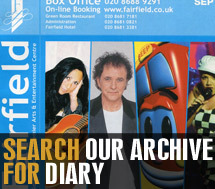 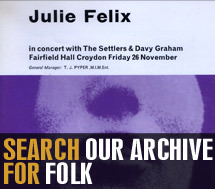 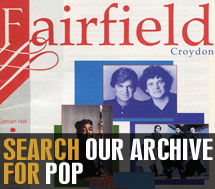 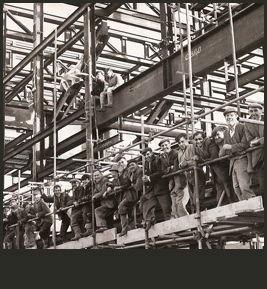 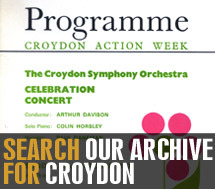 Fairfield Halls has been at the centre of Croydon life for over 50 years. 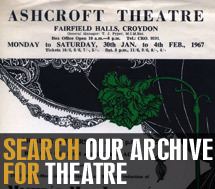 Since the Queen Mother opened the building on November 2nd 1962, some of the greatest stars of music, variety, comedy, opera and theatre have graced Fairfield’s stages and it is a venue of national and cultural importance. 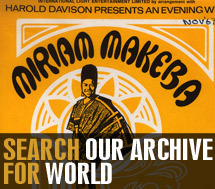 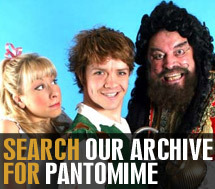 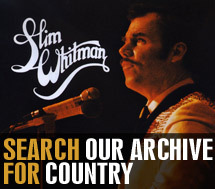 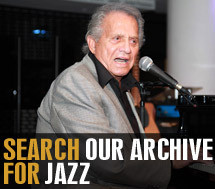 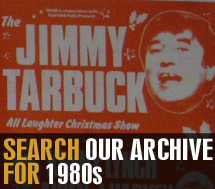 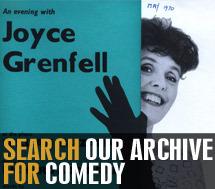 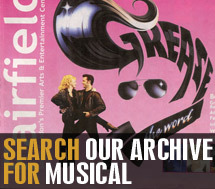 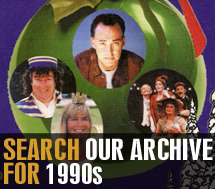 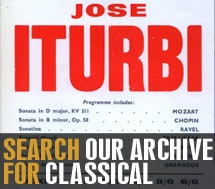 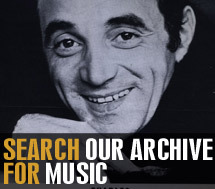 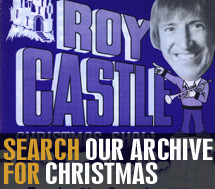 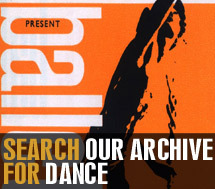 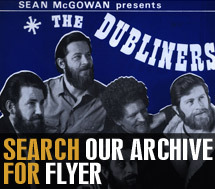 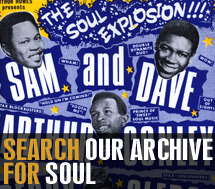 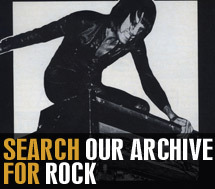 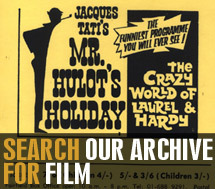 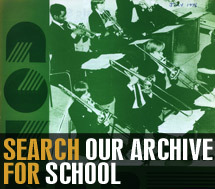 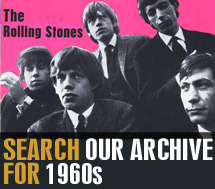 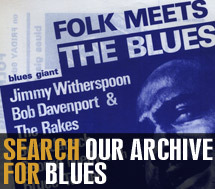 This website offers you access to a huge picture archive of the many artists and events which have entertained and excited us since 1962. 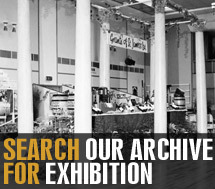 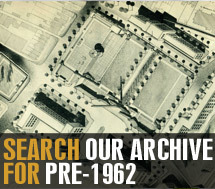 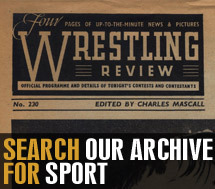 Keep coming back as we’ll be adding newly researched and contemporary material all the time. 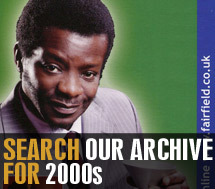 There are ways for you to contribute to this website too. 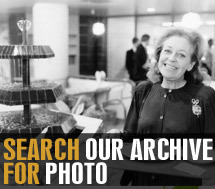 So we hope it will also become an archive of your images and memories. 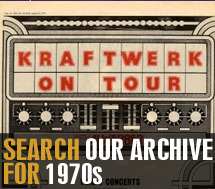 See the tabs at the top of the page for more details.